This historic mountain is situated on the East bank of the Hudson River, 59 miles from New York City, and directly opposite Newburgh; it has been leased to the Mt. 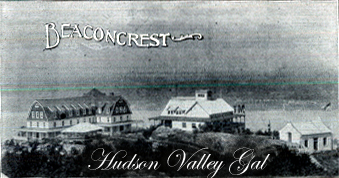 Beacon-on-the-Hudson hotel Company, who propose to make this one of the finest outing places in this country. They own and control some 800 acres of wild mountain land, including the Historic Mount Beacon. on the summit of Mt. Beacon, has 75 guest chambers. 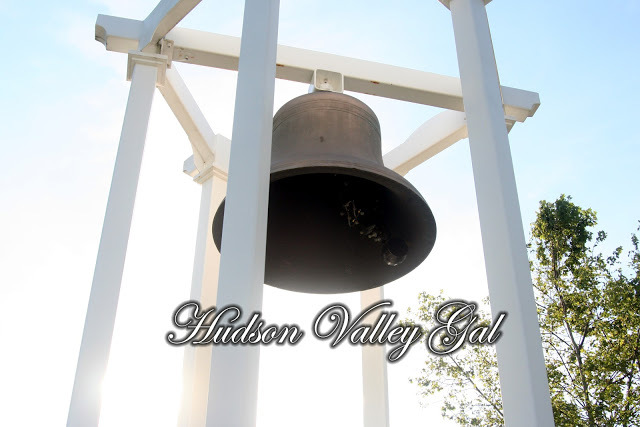 The beautiful villages of Fishkill Landing and Matteawan nestle at the base of Mt. Beacon. Seven railroads are to be seen from its summit, the New York, the New Haven & Hartford. The New York Central, the West Shore, the Erie, the Newburgh, Dutchess & Connecticut, the Ontario & Western and the Poughkeepsie & Eastern. And one of the largest searchlights with a thirty-six inch reflector, bringing to view the Hudson with its line of tow boats and brilliantly lighted night boats with their crowds of tourists. The vicinity of New York offers no more beautiful and healthful spot for a day’s or a week’s outing. None more instructive and inspiring to the patriotism of the young man than Mt. Beacon-on-the-Hudson. In addition to the above mentioned roads Mt. Beacon can be reached by the day line boats. The casino is being equipped by United Wireless Telegraph Co. This entry was posted in Parks and tagged Beacon, Dutchess County, Historic Wallkill and the Hudson River Valleys on September 20, 2012 by hudsonvalleygal. With the Hudson River serving as a backdrop in Peekskill, NY, stands a tribute to seven volunteer firefighters. 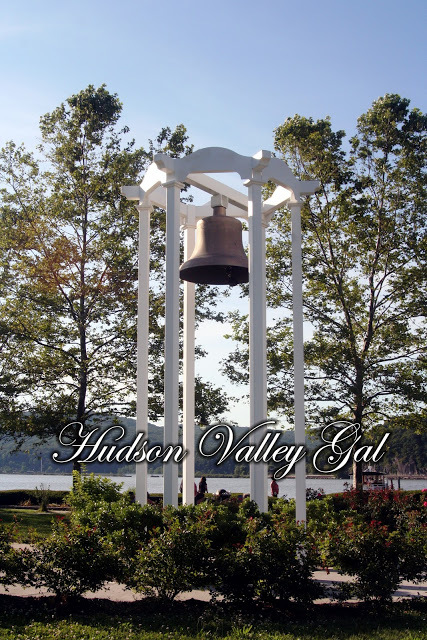 On the Peekskill Waterfront Green, if you look up instead of out to the Hudson River, you’ll see what is an actual artifact from the City of Peekskill’s history, while also serving as a remembrance to those that gave their lives in service to their community. AT WHICH SEVEN PEEKSKILL VOLUNTEER FIREFIGHTERS LOST THEIR LIVES. 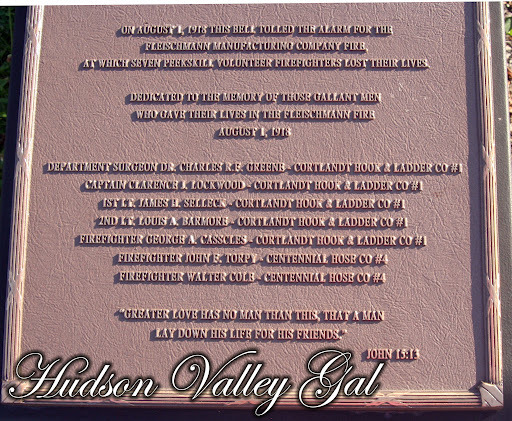 This entry was posted in Fire Departments, Memorials and Monuments, Parks, Peekskill, Westchester County on August 1, 2012 by hudsonvalleygal.